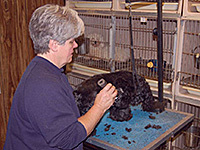 Joannie Clas has been grooming professionally for over 30 years. 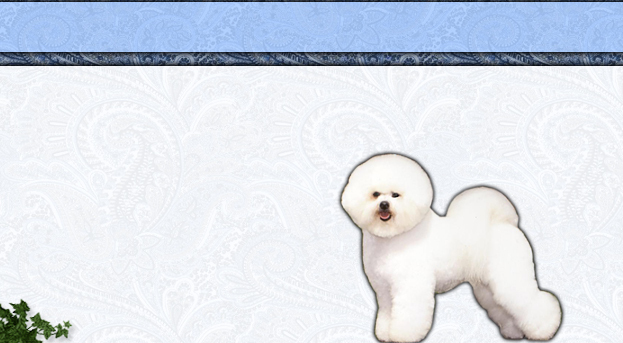 She knows all of the styles and grooms both for show and pet owners. Some of her clients come from several hours away for her expertise. 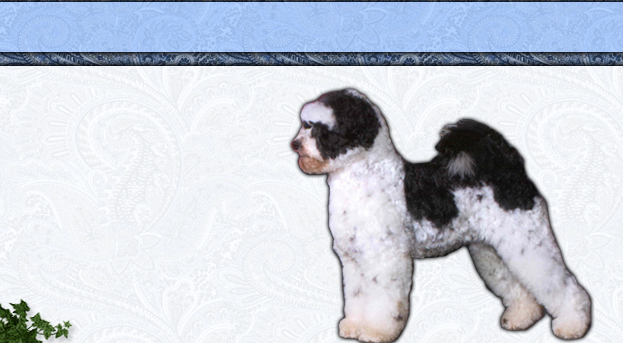 Contact Joannie for a grooming quote. 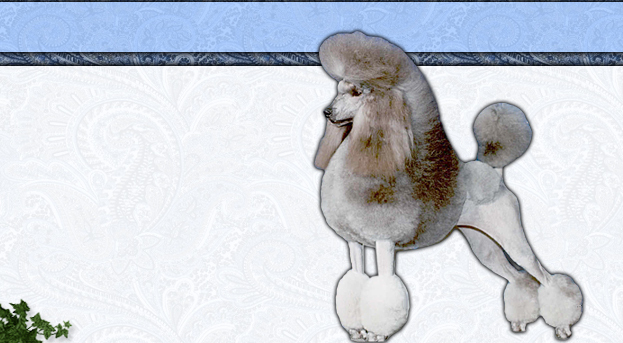 Her style of grooming is more polished and is hard to beat. She is normally available for pet grooming during the first part of the week.